Shibaura Equipment at RT Machinery. We only sell top quality Shibaura products. Quietly does it with Shibaura, they are one of our best-kept secrets! 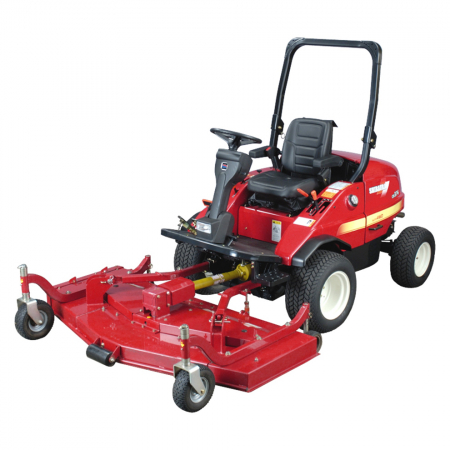 We have been steadily hiring and selling these fantastic mowers since 2014 and run a large number on our hire fleet. The Japanese’s build quality and the fact there is still a lot of metal in the guards and fuel tanks show that these machines are built to run and run and give good service in any hands. 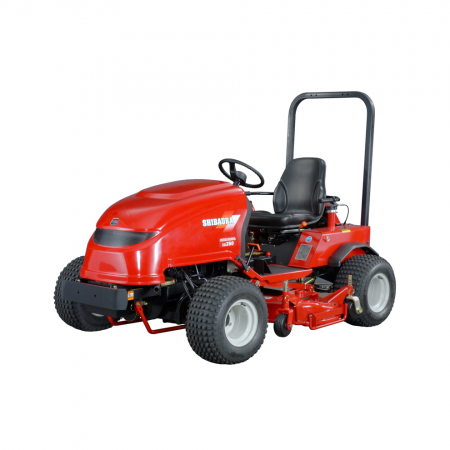 With a choice of mower decks from rotary to flail, mechanical 4wd on demand and a 20-degree working angle the Shibaura is a local authority, estate or contractor’s Swiss army knife. Explore key items from our Shibaura range. Browse our range of used Shibaura equipment.